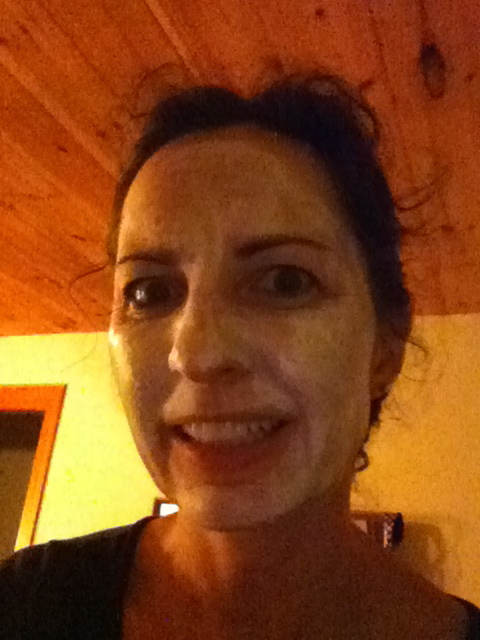 I have to say I’ve never been a real masque-y kind of girl. Honestly, I just don’t usually have the time. 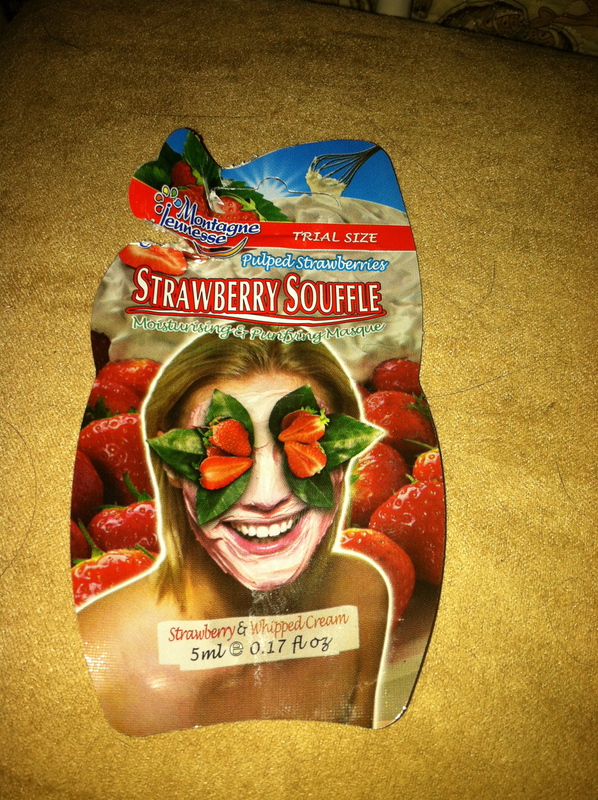 I was given the opportunity to test a Strawberry Souffle mud mask so I carved out some time and tested away. First of all, the strawberry scent of this mask was just amazing! If I didn’t know better I’d think it was a dessert, not a face mask. It comes packaged in a 1 use packet so it’s completely user-friendly and pre-portioned out so you know exactly how much to use. Another thing to love is the brand itself…eco-conscious, vegetarian-friendly and never tested on animals. 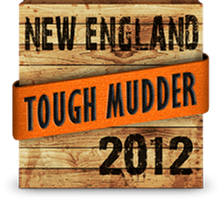 They use natural ingredients and steer clear of chemicals and additives. PETA loves them! A lot of times when I’m traveling I actually have a bit more down time than I do when I’m at home. Perfect for settling into a hotel tubby with a face mask. These single-use packets make them easy to travel with and no chance of spillage. Pricing is very reasonable and they offer specials on their website from time to time, including free shipping. Give them a try! As part of the Influenster program I’ve been given the opportunity to sample and evaluate a variety of items. These were given to me free of charge for my evaluation and my opinions are all my own.